Petite hand held coin purse. 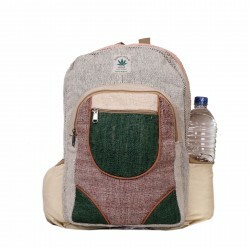 The amazing purse is made from knitted cotton fabric. It has thick lining inside to keep your valuable things safe and secure. The purse comes in beautiful shaded colors.